Le Bella Salon & Medspa awaits to provide you with the experience we’ve become famous for in Scottsdale and with our friends. 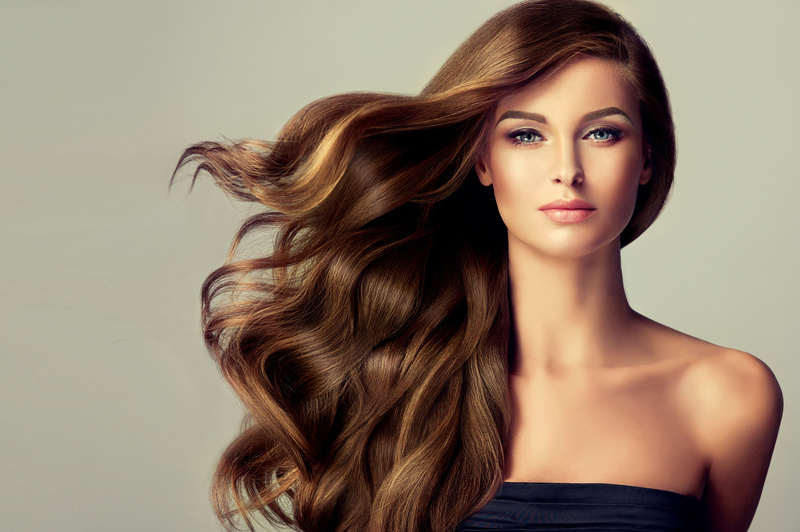 The staff consists of an elite team of highly trained skin specialists, hair stylists, and nail artists who have excelled in an industry that is both highly competitive and challenging. a full range of hair styling and nail services. All Le Bella Salon & Medspa services are performed by trained professionals. Call or text today to schedule an appointment!